LED stands for light-emitting diode, so on the surface, it may appear there is any different between the LED and a common diode. Normal diodes, however, are used as resisting semiconductors in electric circuits, while LEDs are designed specifically to produce light as a result of the extra energy caused by their resistance. This leads to several key differences. Normal diodes are designed to affect electrical current, while LEDs are created to make light. This makes a lot of difference when it comes to placement and production. Normal diodes are hidden away in circuits where they can do their job, while LEDs are displayed so their light can be easily seen. Manufacturers must produce LEDs so that the diode materials are placed in the forefront of the device and not hidden by wires or connections. 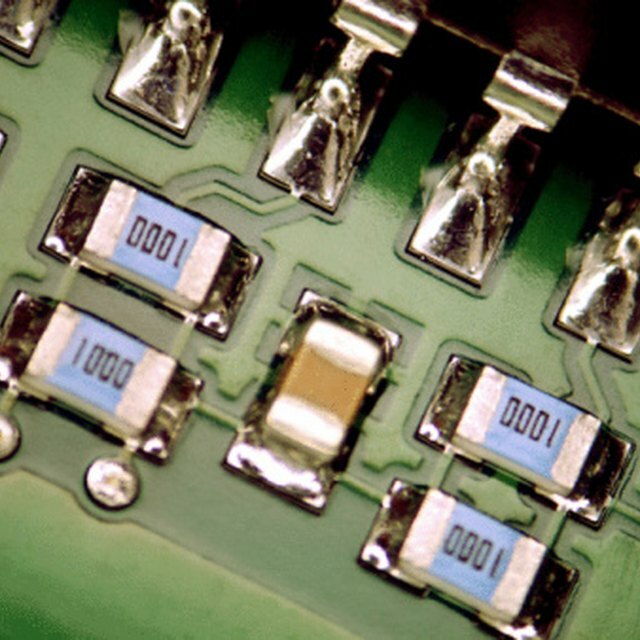 Normal diodes are made of simple silicon materials that have natural semiconductor properties. LEDs are much more complicated. Instead of using simple silicon, LEDs are created with a variety of metallic elements, which are carefully mixed with the silicon as it is being crystallized. These different metallic elements help the LED to produce light and change its color. The coating and shell of most diodes is designed primarily for protection, not for visibility. For LEDs, however, the coating and shell that protects the diode must be clear to allow light to pass through. Some LEDs have extra cases or lenses that focus their light so it can be used for spotlighting. For normal diodes, manufacturers design the materials depending on the current voltage and cycles that flow through the diode. For LEDs, current is not so important—the current flow itself is the deciding factor, and the different between low and high level LEDs. The type of current is also a difference between LEDs and laser diodes. Lacoma, Tyler. "The Difference Between LED & Diode." Sciencing, https://sciencing.com/difference-between-led-diode-7424074.html. 13 March 2018.